Looking for a great workplace activity? 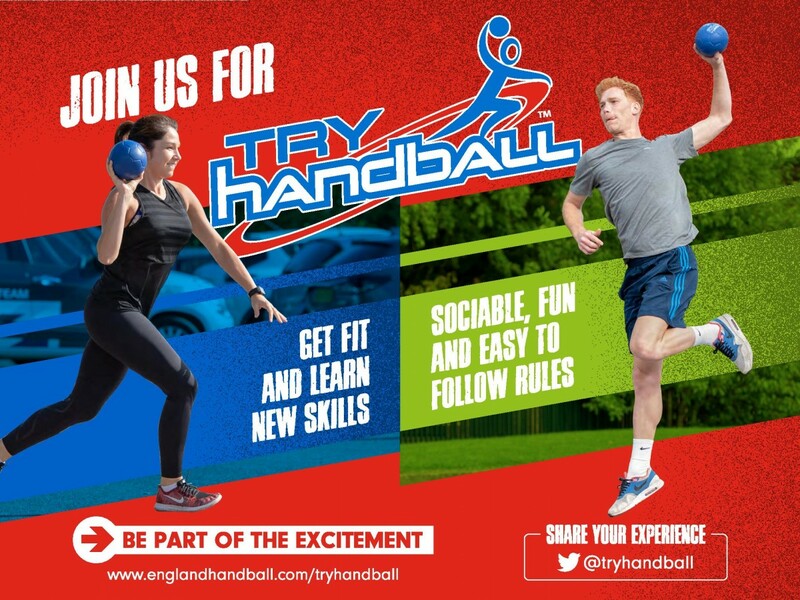 Take a look at Try Handball. Want to know more? Take a look at this video.